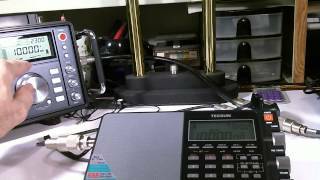 Tecsun PL-880 morning shortwave scan. 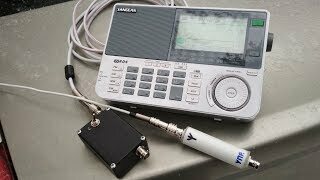 Sangean ATS-909X unboxing and part one of the review. 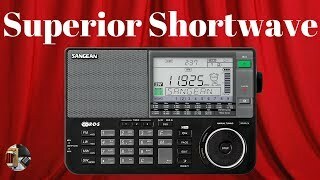 Meier M-161BT retro shortwave radio review. 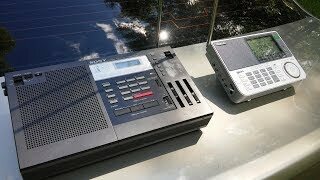 Part 2 of the Sangean ATS-909X review. 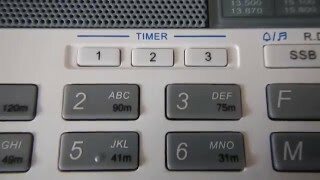 SW reception. 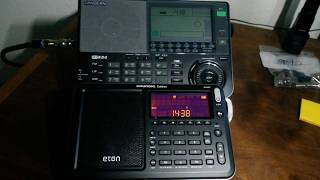 Eton Grundig Edition Field BT Unboxing and Review. 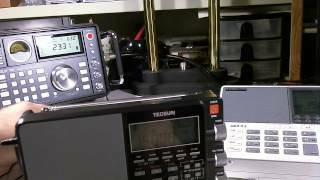 Tecsun PL-880 and Tecsun PL-660 MW (AM broadcast) comparison. INSANITY!! 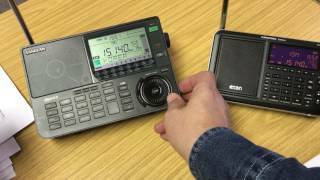 QFX R30U portable shortwave radio review. 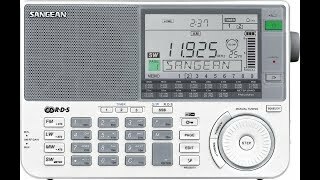 Kaito KA900 Emergency Radio. 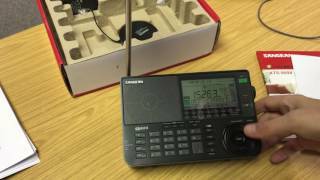 The best emergency radio yet? 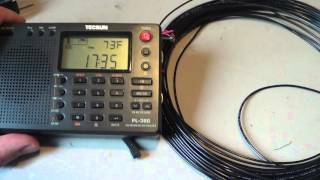 Tivdio V-115 outside SW and MW scan and FINALLY a rating 1 to 10.